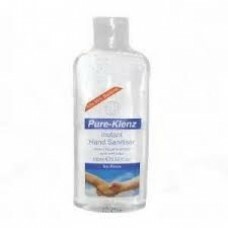 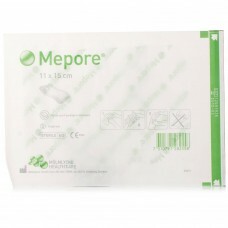 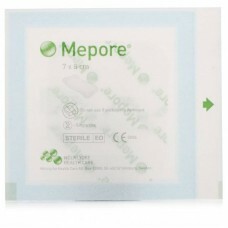 Mepore Self-Adhesive Dressing (Includes: 1 Dressing- 7x8cm) is an air permeable, self-adhesive dress..
Mepore Self-Adhesive Dressing is an air permeable, self-adhesive dressing ideal for low to moderatel..
Hand Sanitizer Original is a safe and convenient alternative to instantly cleanse your hands. 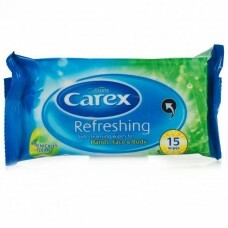 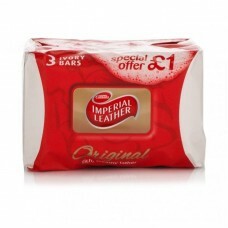 Hand ..
Carex Refreshing soft cleansing wipes will leave hands feeling really clean, soft and fresh in an in..
Carex Sensitive Soft Cleansing Wipes are ideal for use at home or on-the-go, Carex Wipes are a conve..
Save £5 on high street chemist prices. 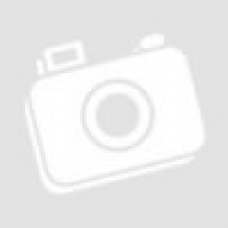 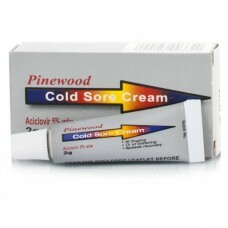 £5 less than Zovirax.Soraway is an effective treatment for Co.. 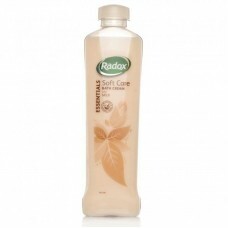 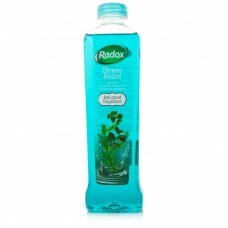 Relax with Radoxs Essential Bath Soft Care this evening and enjoy bathing once again. 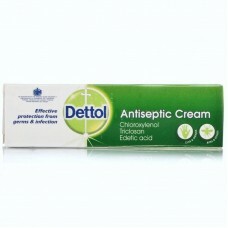 Radox Essenti..
Dettol Antiseptic Cream protects against infection and assists in natural healing. 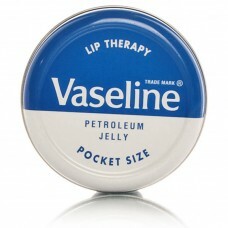 Dettol Antisepti..
Vaseline lip therapy aloe vera that will moisturise your lips. 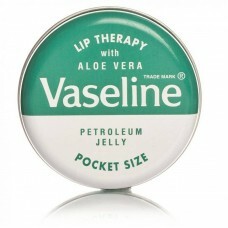 Vaseline Lip Therapy Aloe Vera with ..
Vaseline Lip Therapy Original tins with their original retro look are perfect to help keep lips heal..
Aqueous cream BP can be used as a moisturising cream suitable for use all over the body. 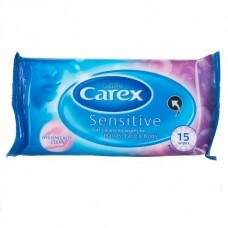 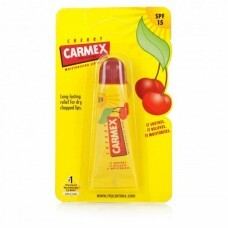 Can be used..
Carmex is made for lips of course but customers say its also great for using as an antiseptic for mi..
Dove Soft Peeling Exfoliating Cream Bar combines fine exfoliants with moisturising cream to gently r..
Let your worries wash over you (well, for at least 20 minutes) with a soothing, relaxing bath in Rad..